I hope the summer is treating you well. Here's my latest news. 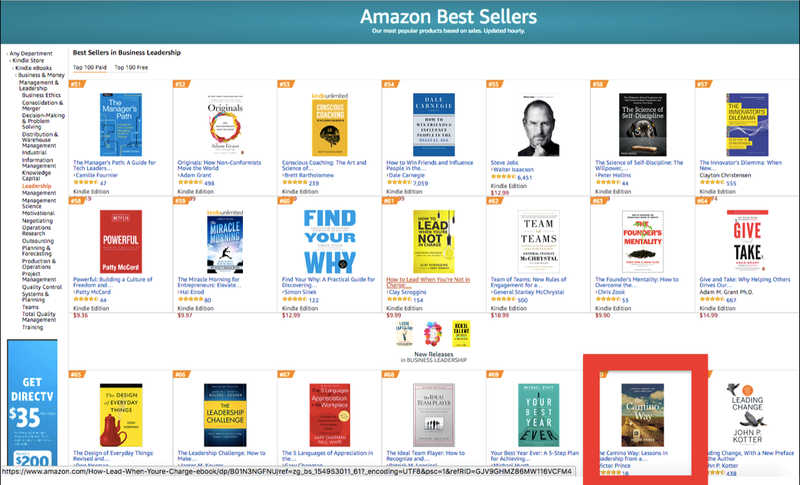 My latest book, The Camino Way: Lessons in Leadership from a Walk Across Spain (HarperCollins, 2017), hit the Top 100 Bestseller list on Amazon.com in eight categories, ranging from Business Leadership to Travel Writing to Spain/Portugal Travel Guides. It even hit #1 in the Religious Travel category, even though the book isn't religious. (Full disclosure: Amazon selecting it to be a Deal of the Month in the Kindle store and dropping its price to $1.99 for a month helped greatly.) 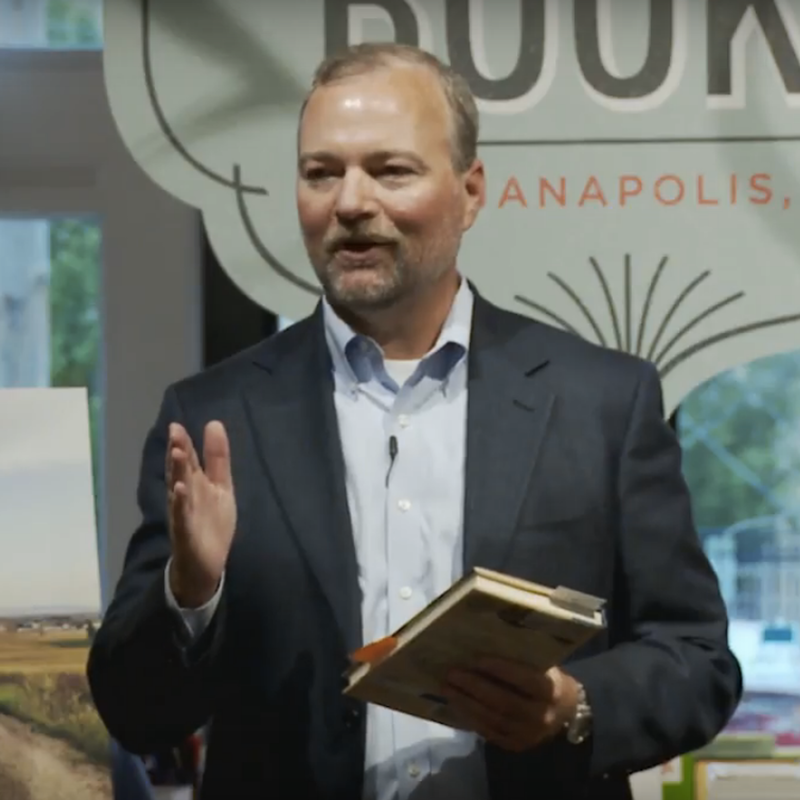 In the Business Leadership category, it was just behind books from several authors I greatly admire - Adam Grant (#52), Walter Isaacson (#55), Clayton Christensen (#57), Simon Sinek (#60), General Stanley McChrystal (#62), Patrick Lencioni (#68), and Michael Hyatt (#69). And just ahead of a few others I greatly admire - John Kotter (#71), Tom Peters (#78), Amy Cuddy (#84), John C. Maxwell (#87), and Tom Rath (#96). Learn more. 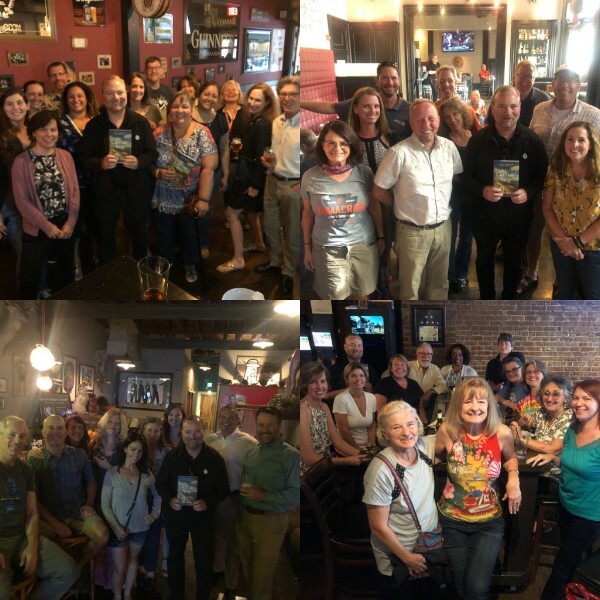 We took the book tour for The Camino Way: Lessons in Leadership from a Walk Across Spain (HarperCollins, 2017) to four more cities in June - Louisville KY, Nashville TN, Atlanta GA, and Charlotte NC. Over the next weeks we will visit Detroit/Ann Arbor MI, Toronto CA, Ottawa CA, Minneapolis MN, and Washington DC. See all the stops on the book tour here. 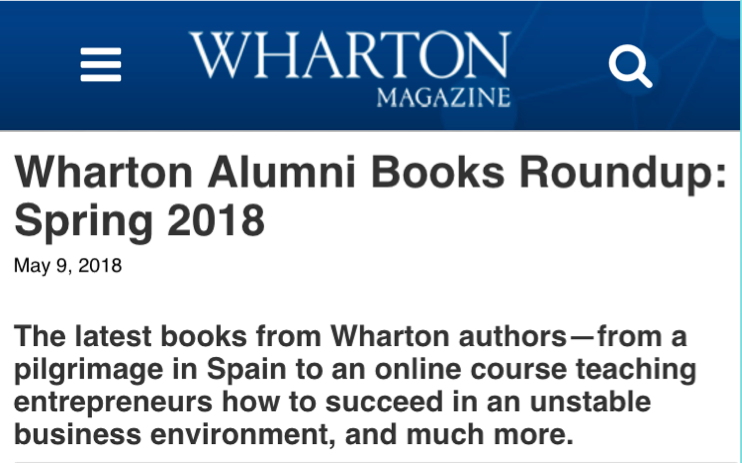 The Camino Way: Lessons in Leadership from a Walk Across Spain (HarperCollins, 2017), was featured in Wharton Magazine's Alumni Book Roundup for Spring 2018. See more here. 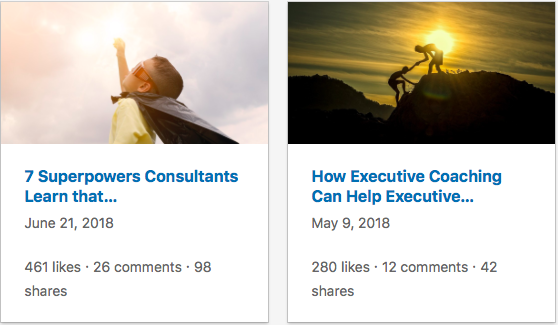 My latest blogs on LinkedIn have been focused on two topics close to my heart these days - executive coaching and consulting. 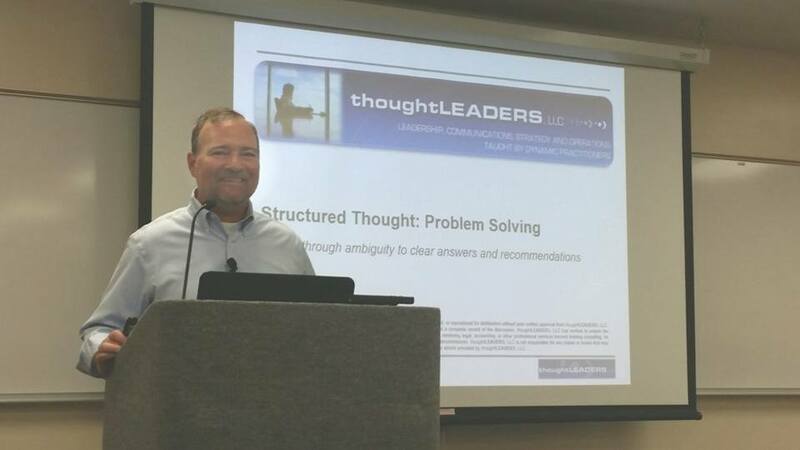 Finally, I have taught corporate training courses across 13 time-zones over the past five years, but my most recent session marked a new first. Twenty-three years ago, while I was working for a consulting firm, I was a student at a big training center in St. Charles, Illinois. I was just back there for the first time since, but this time I was the teacher instead of a student. As I taught a great group of young people just starting out in a career in consulting, it forced me to reflect on my own career. It reminded me of a blog I wrote about the advice my age 40-something self would give to my age 20-something self. Have any of you had a similar "Back to the Future" kind of moment?